“The Metal Observer” is proud to present the exclusive premiere of the brand new track “Eternal Night” by upcoming heavy metal sensation – I R O N F L A M E -! 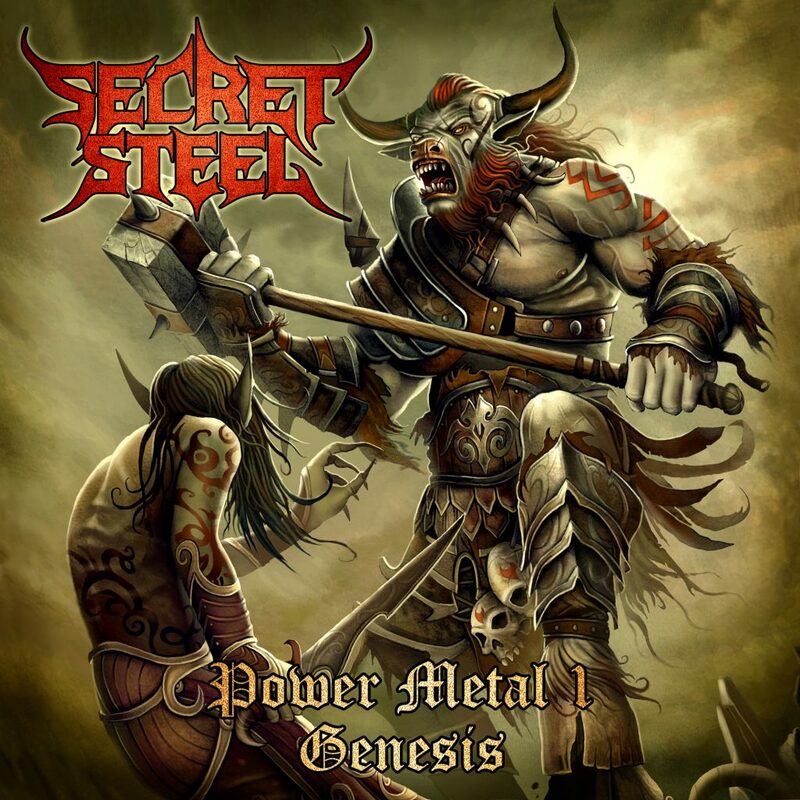 It is done – the Brotherhood of “The Metal Observer”‘s convent has come to an end, the votes have been cast. Enter to find out who survived the fire and emerged victorious! 2015 was quite a strong year. A few welcome and incredible returns, as well as a few surprises. Admittedly, it was a difficult task coming up with a top 30 albums, and there was some good back and forth on here. However, as it stands now, this is where I am at. It is possible things could change, as there were albums I did not get enough time with, or things I’m sure I’ll discover after the fact. 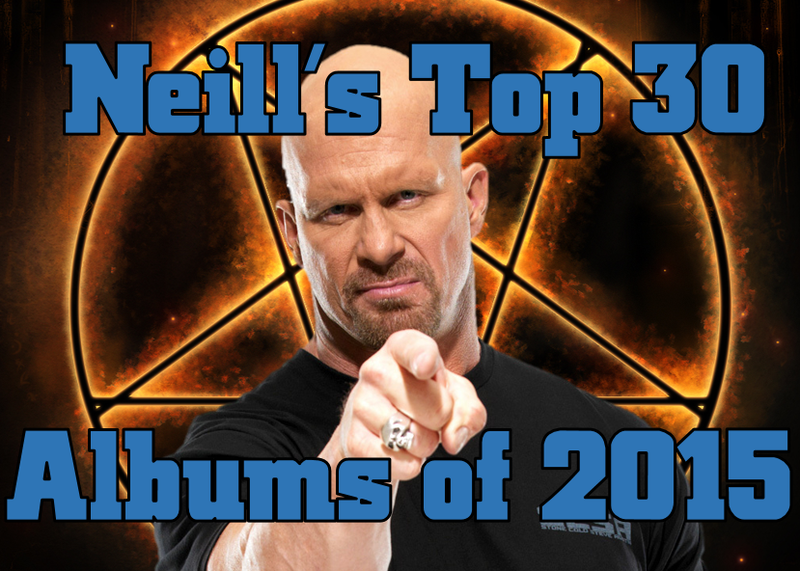 Never-the-less, let me present my Top 30 Albums of 2015! 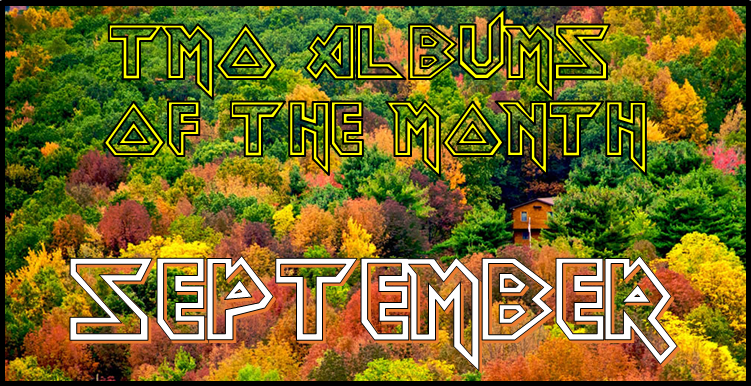 TMO Albums of the Month: September, 2015. 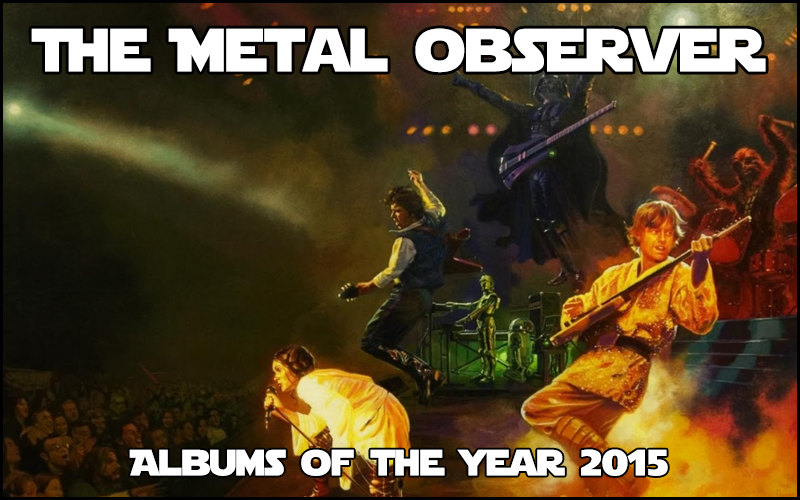 After much technical difficulty, The Metal Observer is proud to bring you seven of September’s best.